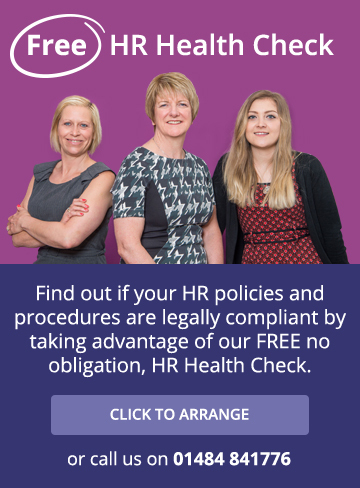 Strategic HR - Pennine Business Partners supporting your business goals. One of the features of business today is continuous change. Whether you are growing your business, introducing new technology or responding to the economic environment, you are unlikely to be standing still. Whatever is happening in your business, it will impact on your workforce. You may need to reorganise to meet a new challenge, introduce a management team or look at developing new skills. 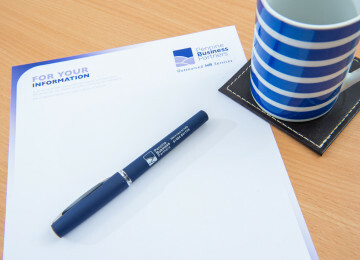 At Pennine Business Partners we work with you to understand where you want to take your business. We help you clarify your goals and communicate them effectively to your team, so they are committed and enthusiastic to achieve them. We can help you build and train your management team, and arm them with the skills to manage their own teams effectively. To give their best, everyone needs to understand their role and how they contribute to the company’s success. We will work with you to define job roles and responsibilities, and to set performance objectives that contribute to the overall goals of the business. This is supported by robust performance review processes that encourage and support excellent performance. Performance - aligning individual objectives with the strategic objectives of your business. Leadership - connecting your people and your business so they are driven by and committed to a common goal. Resource & Talent Planning - building and keeping a stronger team. Reward Strategy - how to reward and incentivise your team in a way that supports your objectives. Designing and implementing your organisational development plan. Developing a sustainable high performance culture in your business. Strategic and tactical support to help manage organisational change. Support and advice on the fundamentals of good governance, CSR and workforce volunteering.